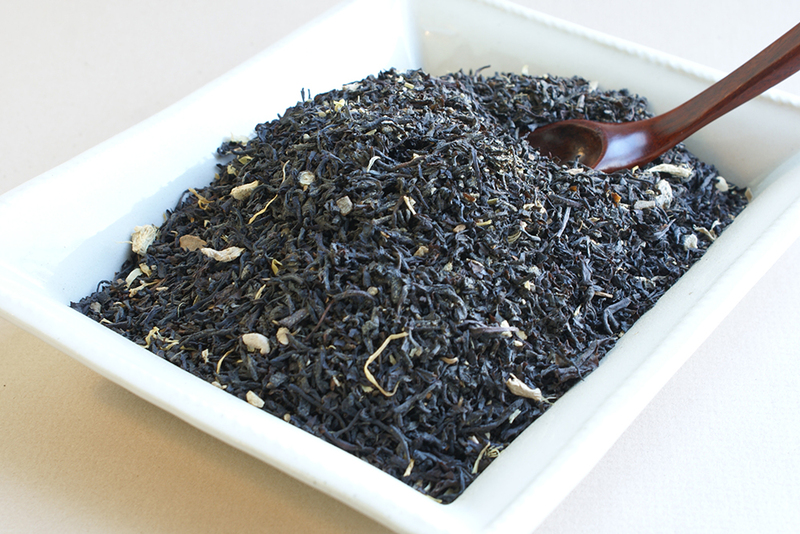 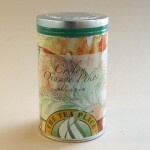 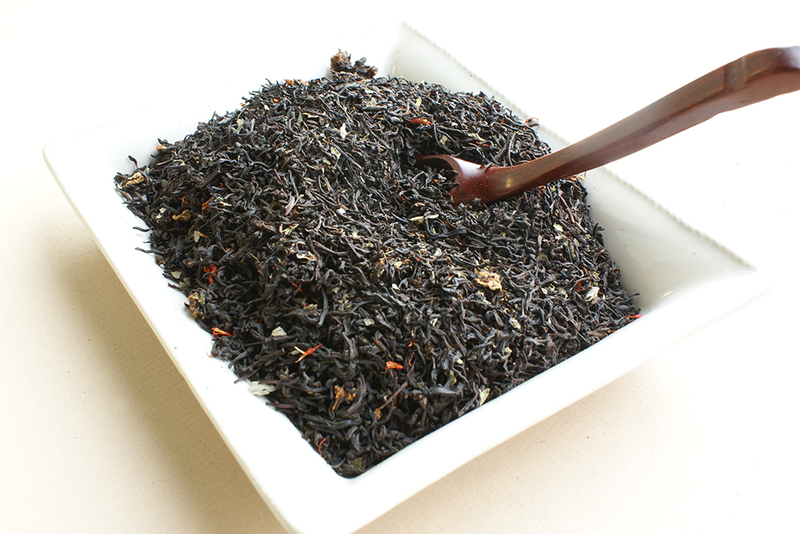 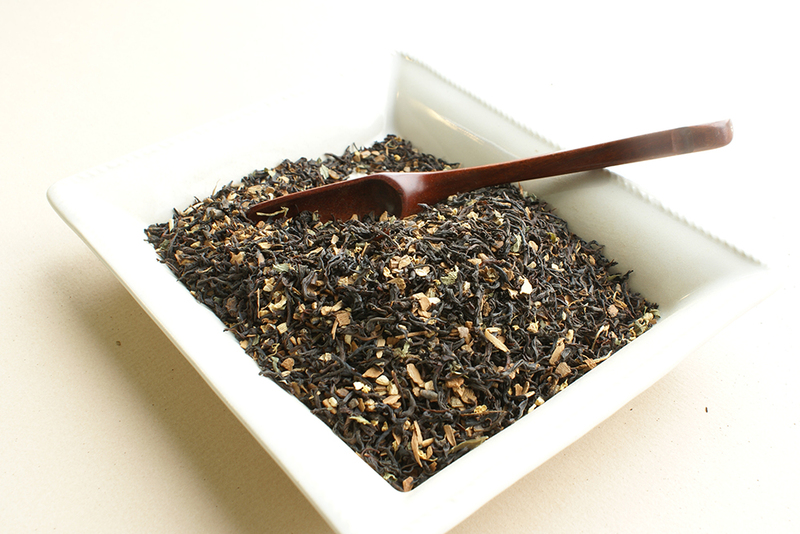 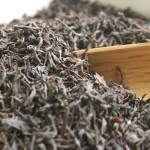 You may wonder if Ceylon Orange Pekoe is different from other black teas. 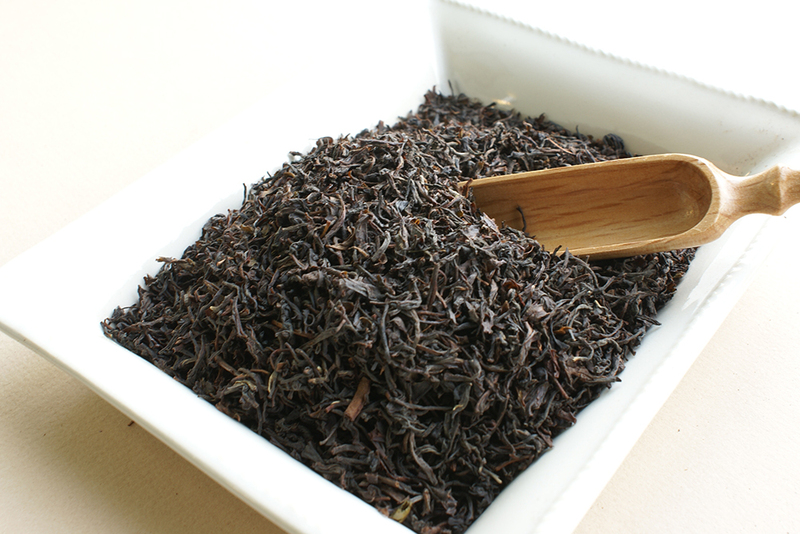 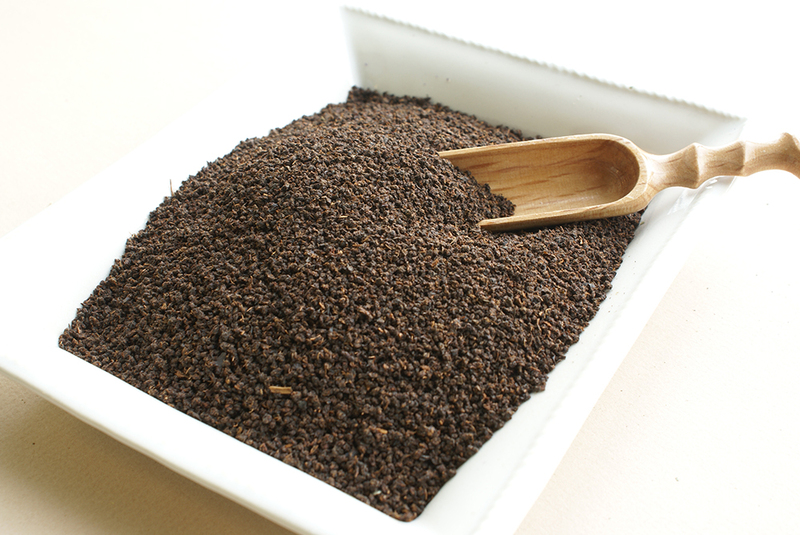 Some consider it to be superior in taste in that it’s grade of black tea brewed from the dried leaves and buds of the Camellia Sinensis plant. 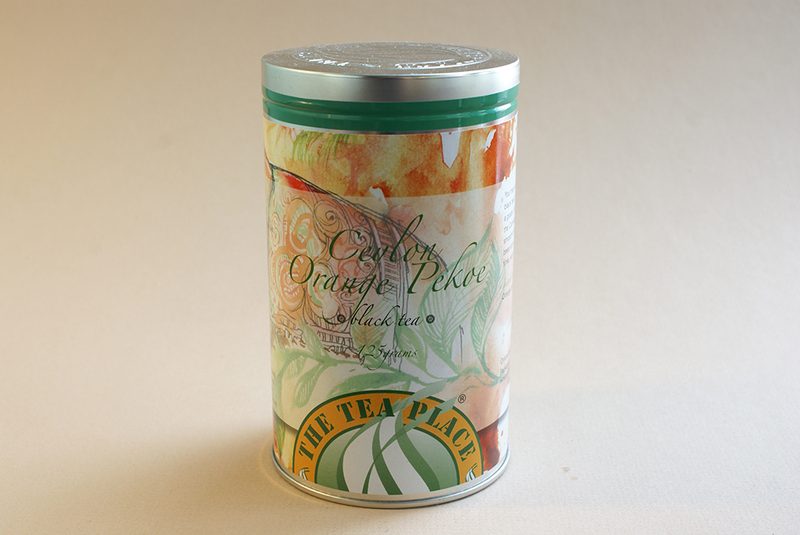 Ceylon Orange Pekoe has a distinctively smooth taste that sets it apart from other black teas and has been known to create tea lovers out of critics. 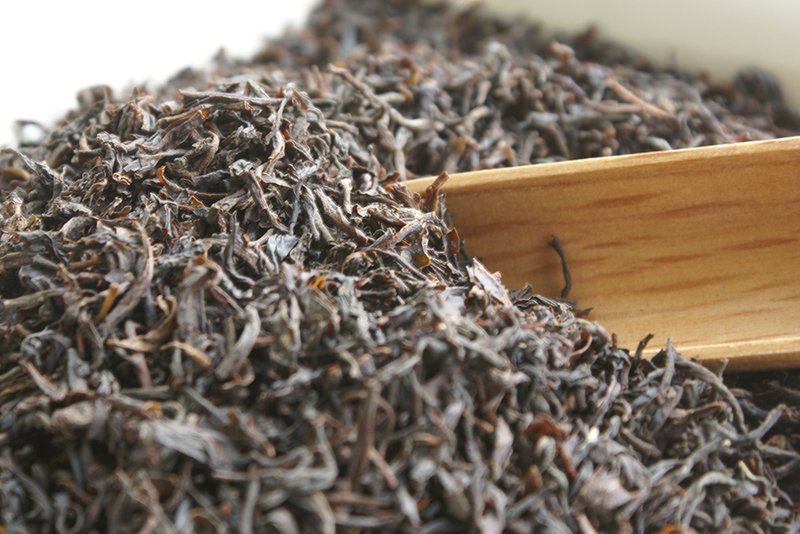 Enjoy it’s unique flavour and aroma and welcome aboard.